Please activate your cookies in your browser to use the complete functionality of our website. Happy Holidays Shopping with New CRYPTO-BOX® Discount! The protection of intellectual property has the highest priority for software businesses. Loss of revenues through software piracy and counterfeit licenses climbed to the highest level ever in 2017. Almost 40% of all computer software worldwide was illegally shared or stolen. The CRYPTO-BOX protection system secures revenues from selling software licenses and protects return of investment. With the CRYPTO-BOX hardware based protection or the AutoCrypt SL software licensing with SOLO server, we offer two strong solutions against loss of revenue due to piracy. The CRYPTO-BOX encryption microprocessor stops software duplication, cloning and reverse engineering. The protected program cannot be used without the proper software security dongle. Automated or API implementations are available for customer specific authentication strategies. The AutoCrypt SL and SOLO Server combination offers a variety of licensing options. Activation and prolongation of licenses is done via the SOLO Server. The powerful sales platform includes a fully featured e-Commerce module for selling software online 24/7. And the benefits of protected software? It keeps your customers happy with genuine products, efficient customer support and always updated software versions. License Management with the CRYPTO-BOX effectively prevents infringements of license agreements and generates follow-up sales. Software leasing, time limitation, or activation of different modules of the protected software are smart distribution scenarios. Secure remote updates and safe remote activation guarantee customer satisfaction. The License Control System (LCS) controls and limits the number of application licenses in networks - only one CRYPTO-BOX per network is required. Cloud computing makes IT services available on demand. It minimizes up-front costs for IT infrastructures and storage of data. However, cloud computing poses privacy concerns because the service provider can access the data that is in the cloud at any time. 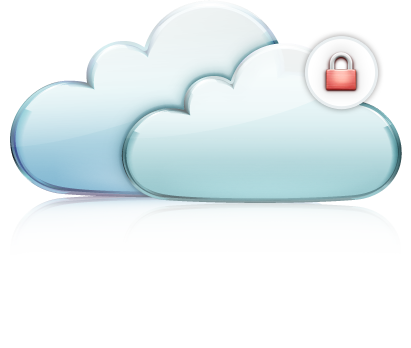 With the Cloud Security Toolkit only registered users with a valid CRYPTO-BOX have access to the secured web portal. This online authentication for web based applications provides secure access options. For instance the "pay-as-you-go" distribution model with access to certain services or software updates for paying customers only. Another typical application can be access to administration panels for authorized service personnel. 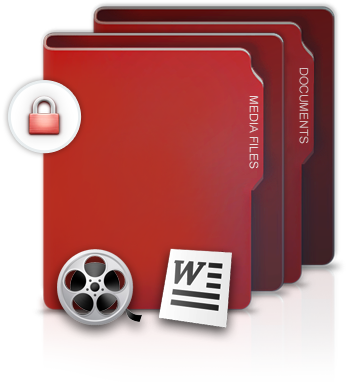 "Document Protection" and "Media Protection" secure the distribution of digital media contents. Only users with a valid CRYPTO-BOX have access to protected documents, graphics, web-pages, or multimedia contents. In addition to the protection of the software, users can also protect the documentation of their application with the same CRYPTO-BOX. 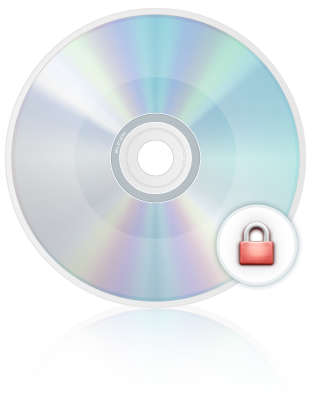 Flexible licensing options for the protected contents, such as setting an expiration date or allow printing, can be varied. 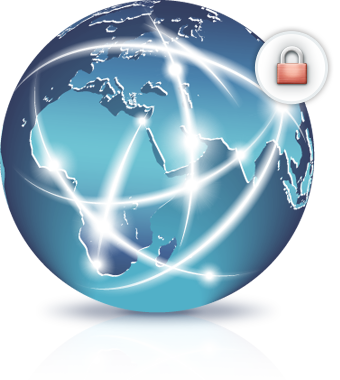 Digital rights management includes secure updates, upgrading, extending or revoking licenses. Document Protection can be adapted to customer specific requirements, such as individual licensing/DRM models or watermarks. We deliver the tools and know how for your secure distribution strategy. With many years of experience in the International software protection business, MARX has the knowledge and experience to assist you with your customized security solution. We can advise you on individual licensing concepts and modification of software libraries to support your specific application. Over the years we engineered a variety of customized CRYPTO-BOX hardware and firmware according to our customers requirements. We can work with you on bulk rates and individual frame contracts with attractive pricing. Our three support category levels Business, Premium and Economy offer you just the right amount of support you need. The case of the CRYPTO-BOX can be customized to your individual requirements. We offer engraving or individual colors for better identification. Customer specific housing or tags increase the recognition value and can be perfectly integrated into an existing product line. Simplifies and accelerates the processing and delivery of your orders. Store your addresses and contact details for all future orders. You get an overview of all online placed orders including order status and package tracking. For technical questions, simply send a support ticket to MARX and track the status of your current tickets online. You get access to the latest updates, drivers, developer examples, useful tools and more. Name of your pet? Mothers maiden name? City where you were born? Name of your teacher? With * marked fields are required.